New hen raising ordinance makes it easier for citizens to raise hens in their back yards. The old permit fees and caps on the number of hens a person is able to have has been removed due to changes in a new city ordinance. Citizens are allowed to keep hens on residentially-zoned property, but roosters are still banned. The city hosted an even for all citizens who had questions on how to properly take care of their chickens or hens. 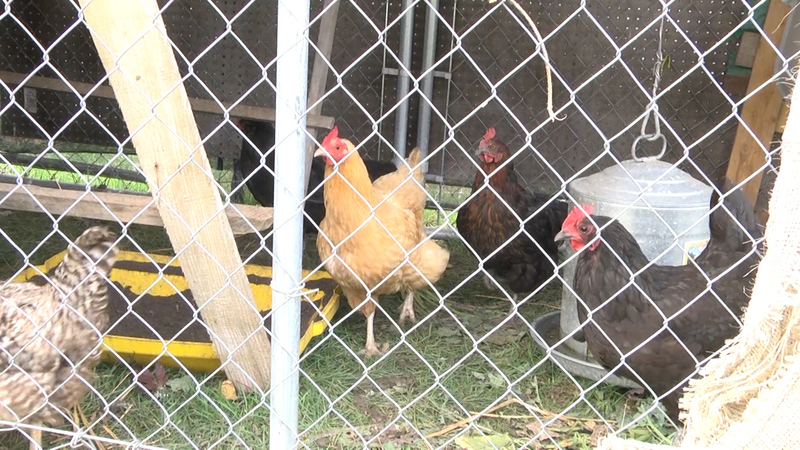 They brought in experts on sustaining healthy living and ways to prevent and illnesses the hens might face.